Role: Peasant, mage, theif, fighter. First thing people notice about Hazel is her bright red eyes, and then her shortness. This is then followed by her long white hair, which goes to around her back. Her clothes are usually a black dress, and black sandals. She also wears a black cloak of sorts, and a matching hat. On other days, she will dress up like a stereo typical witch, and are various colors. They are mostly the same design, though. 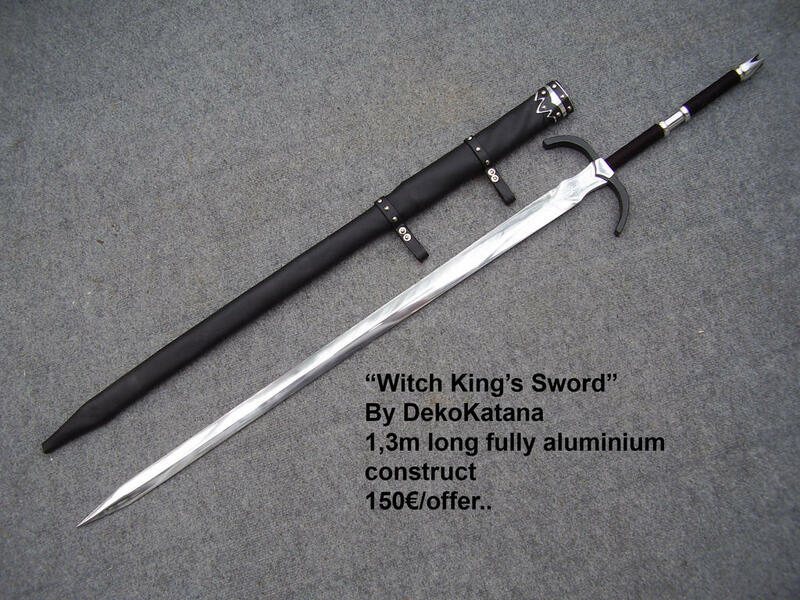 Her sword is an average long sword, with it having a clean black handle and a long titanium blade. It is mainly for slashing, but can be used for defensive purposes if needs. Hazel also caries two daggers. Personality: Hazel is usually found reading a book or staring up in the sky. She likes to talk and meet new people, but hates when they question about her origins or her occupation.. Hazel is a kind person, and will usually forgive other people. That being said, Hazel seems like a rather emotionless person, and will be cold to most people, even after getting to know them. History: Hazel was born into a family of bakers and mages, and spent her first 8 years having a good time and learning a bit about how to use magic. Her family was later murdered by a something, though she doesn't know what it was. After that, she became a thief, traveling and stealing from who ever she can. From her travels and meeting other thieves, she has learned the art of swordplay, and has gathered one long sword and 2 daggers in her travels. Battle: In Battle, Hazel mainly focus's on using her long sword or her daggers. She usually prefers to get up close and personal, using her speed to out maneuver her opponent. While she does have magic, she is not proficient with it, as she was never taught properly how to use it. She can only do one spell with out a staff, and that is to teleport to towns she has been to before, or places she has marked with a special chalk that she has acquired from a broken staff.